Original art for DC Special #11, March 1971. 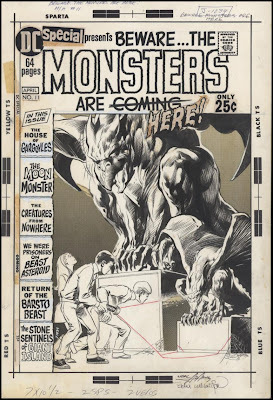 Art by Neal Adams and Bernie Wrightson. 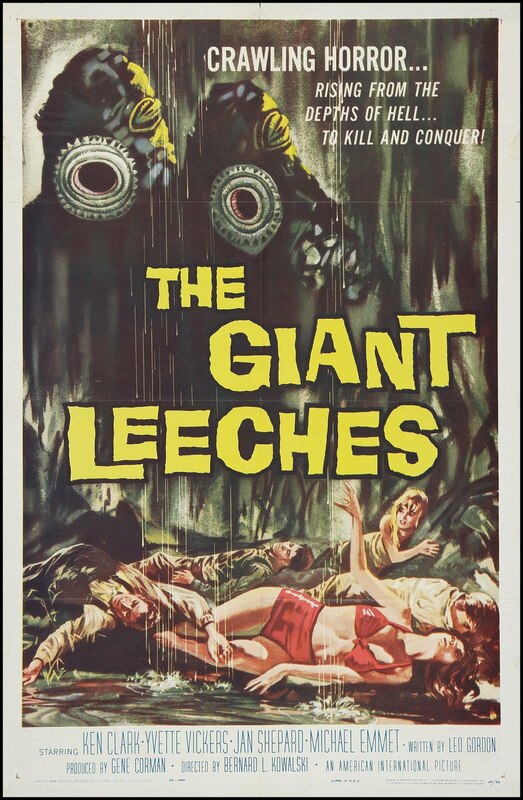 The Dunwich Horror movie poster, 1970. Famous Monsters Fearbook, 1970. 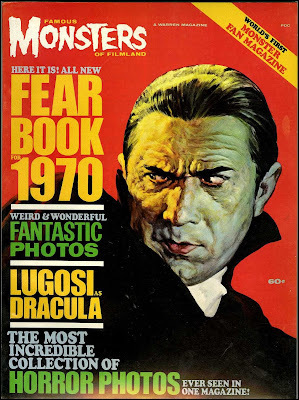 Cover art by Basil Gogos. 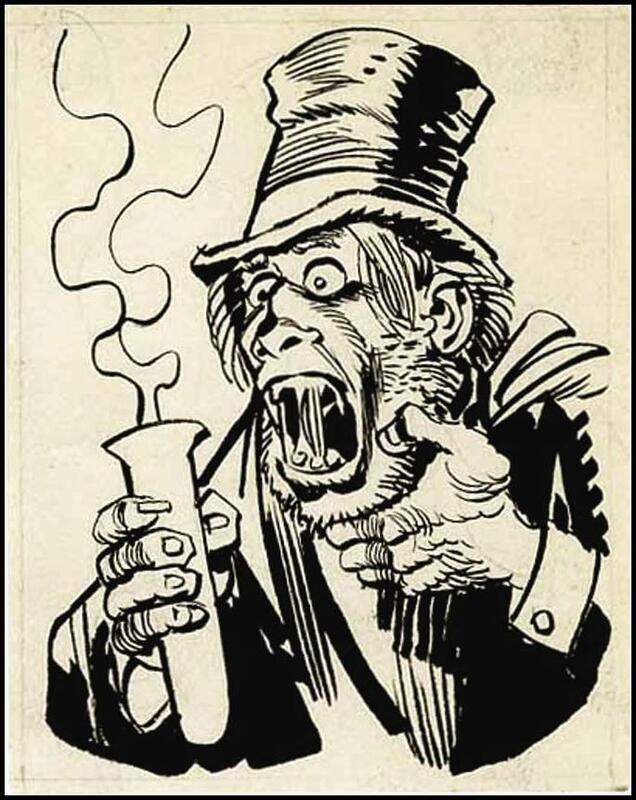 Mr. Hyde illustration by Jack Davis, circa 1975. 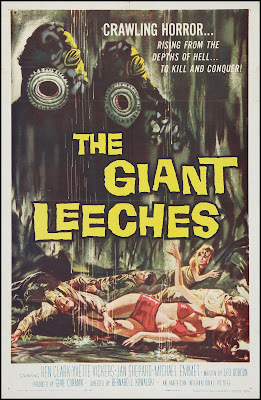 The Giant Leeches movie poster, 1959. 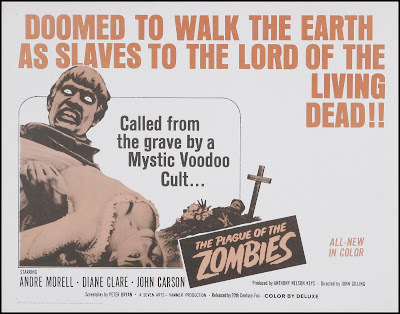 Plague of the Zombies movie poster, 1966.